Saw 바탕화면. A series of 바탕화면 I found on the official Saw website. I'm surprised no one else 게시됨 them. 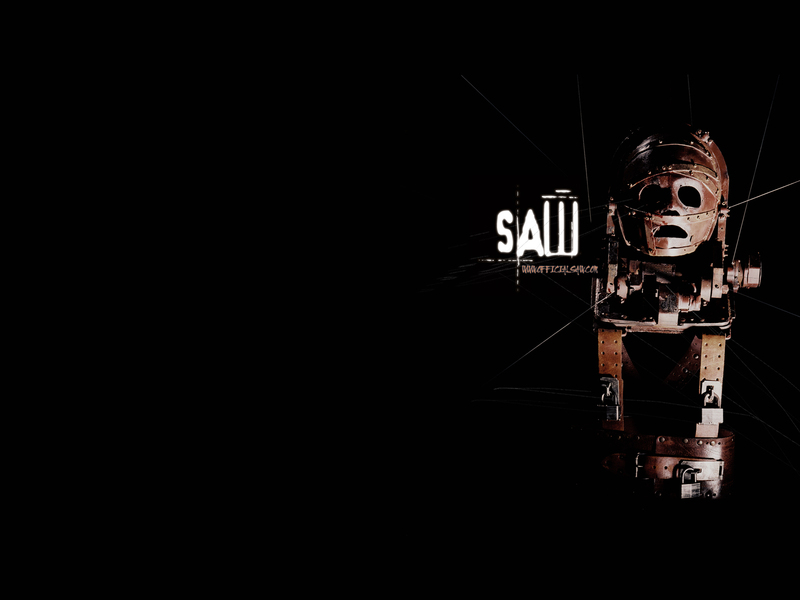 If they did, they didn't come up in my search.. HD Wallpaper and background images in the 공포 영화 club tagged: horror movies saw series jigsaw wallpaper.